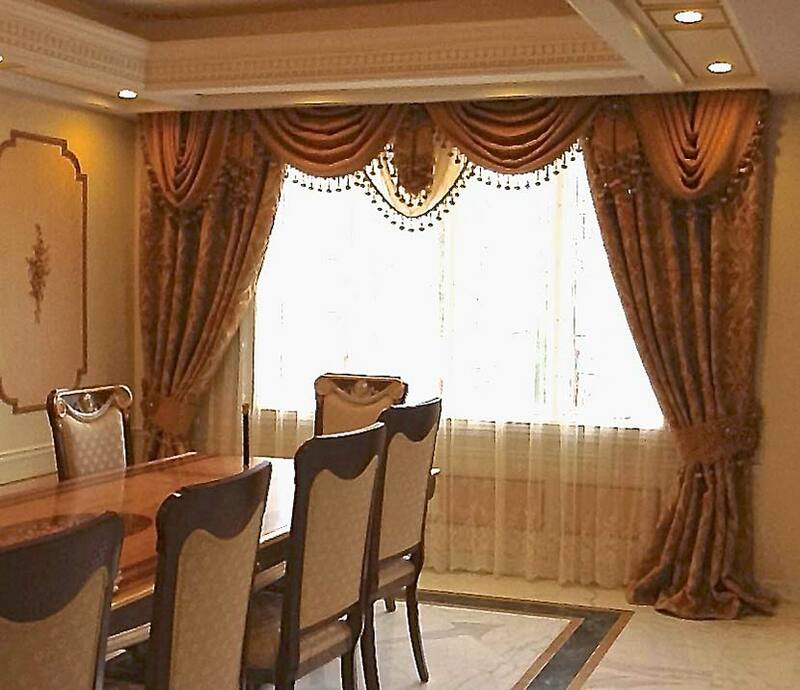 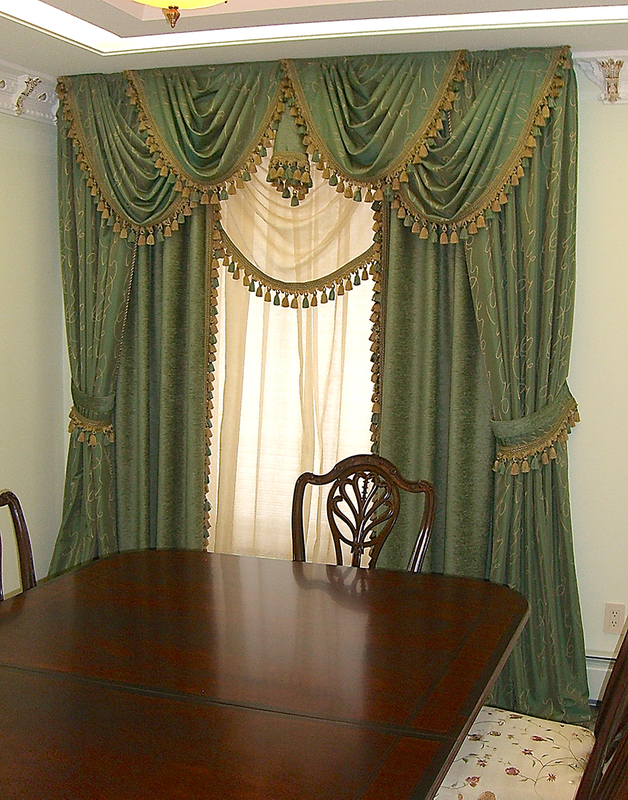 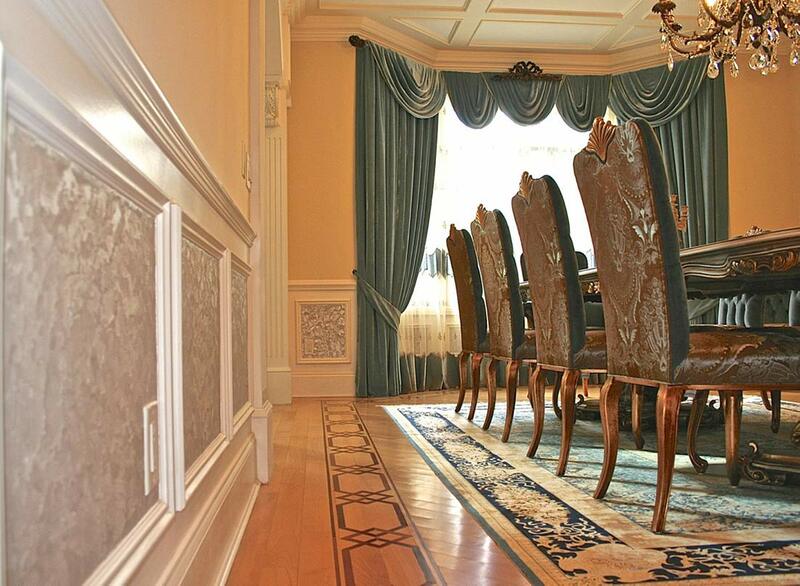 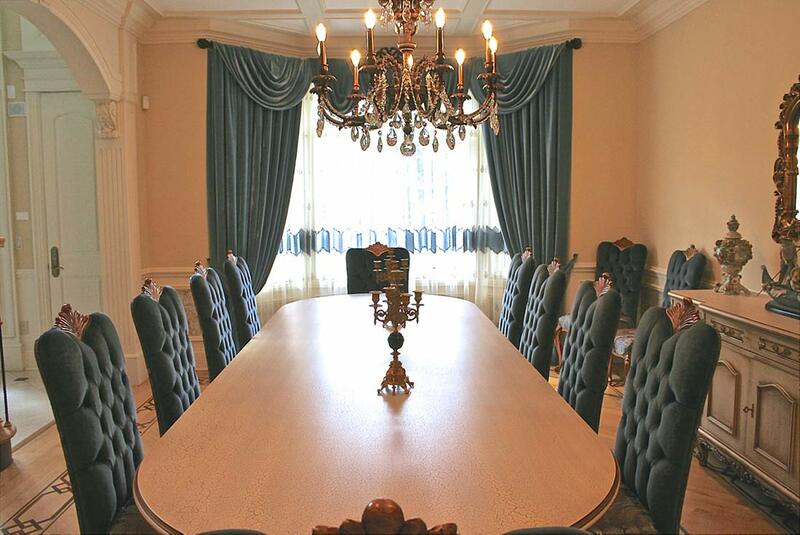 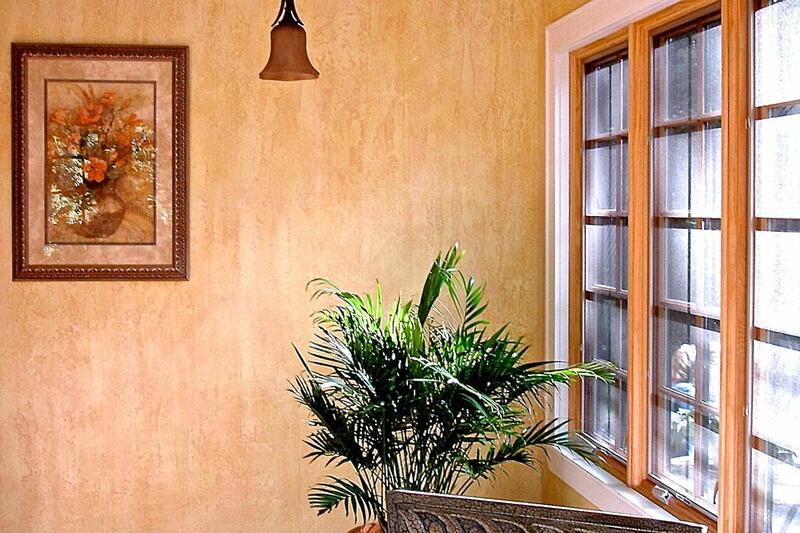 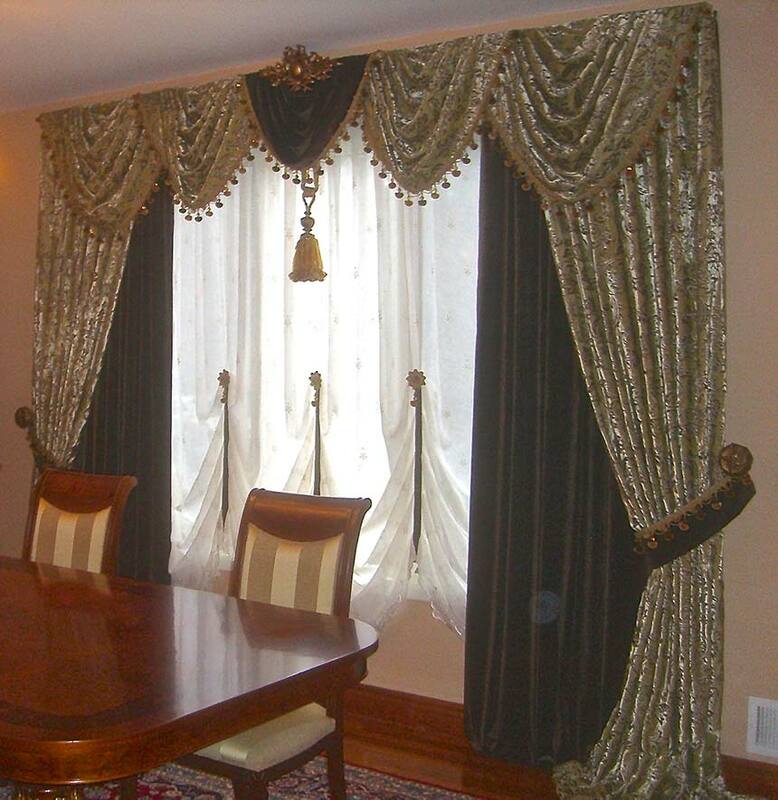 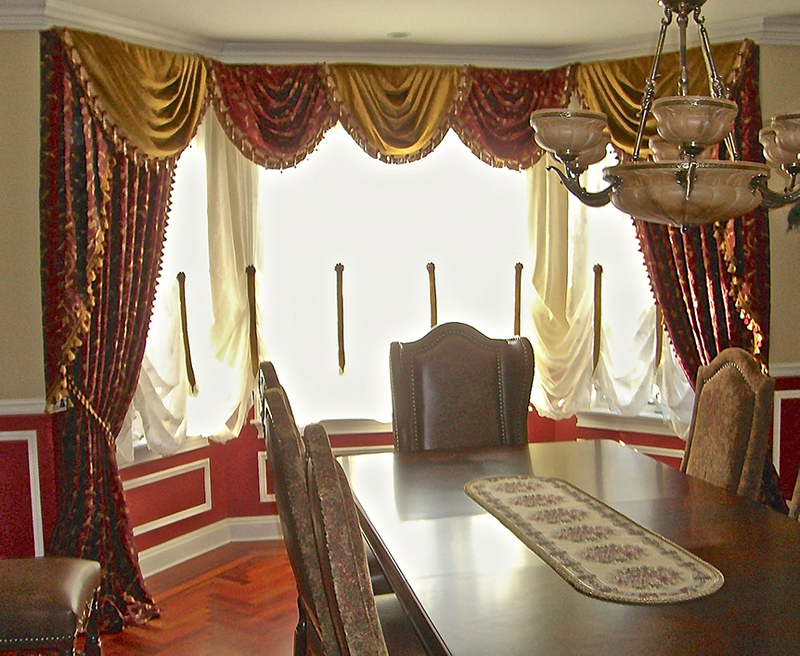 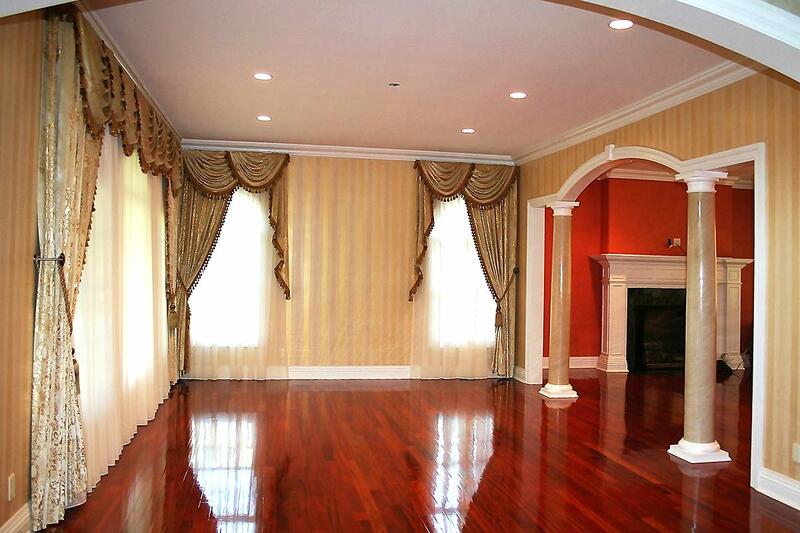 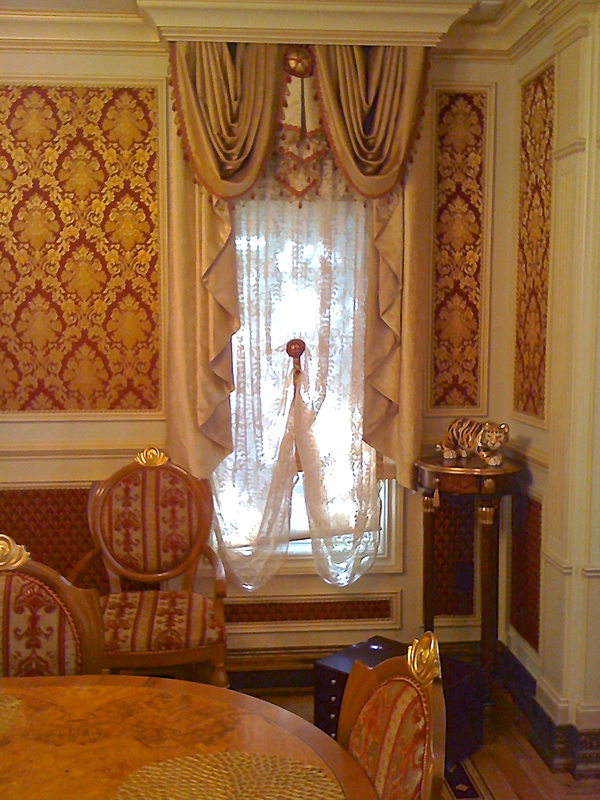 Window treatments in the dining room should emphasize the mood and overall feel of the home. 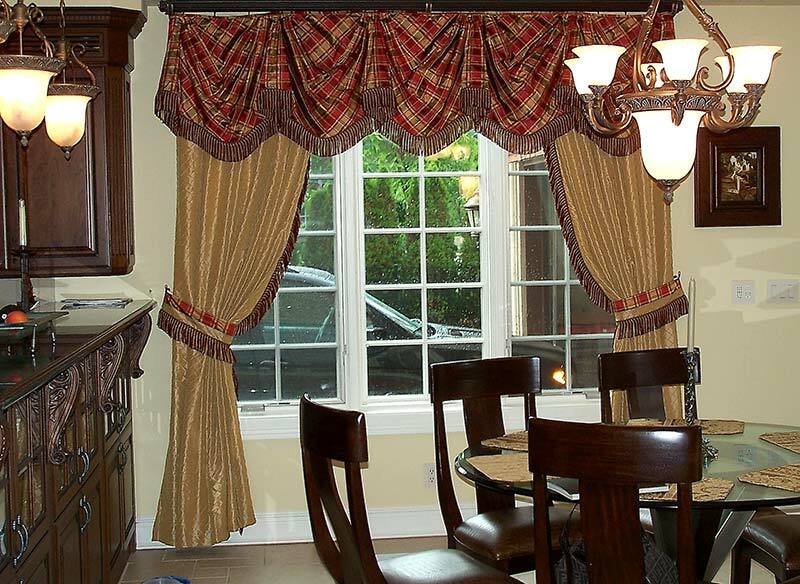 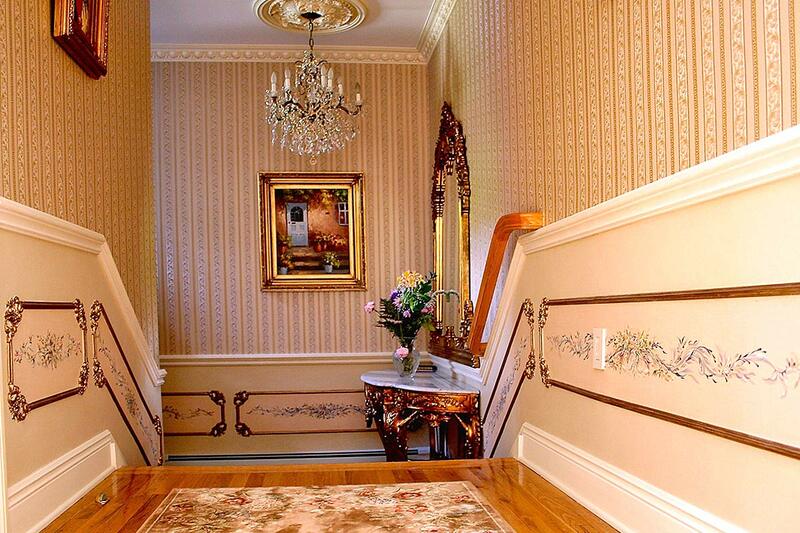 This is normally the location in the home where families spent the most time together. 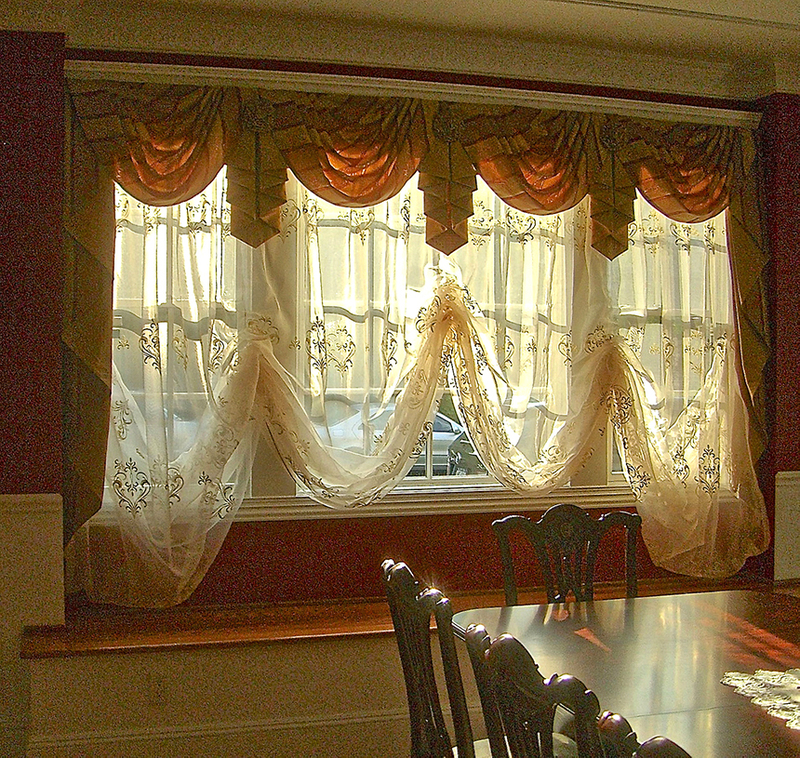 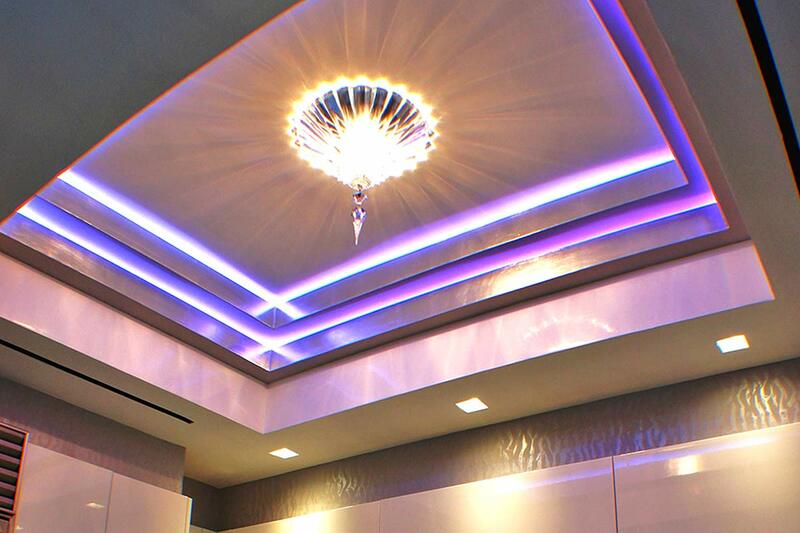 In instances of formal dining rooms, it is better to create feelings of elegance by choosing sophisticated, rich and elegant window treatment options.